What Does "Inbound Marketing" Mean? Inbound marketing refers to marketing methods that take place after a visitor reaches your website. If you think about traditional marketing methods—like television or radio commercials, print advertisements in magazines or newspapers, paid advertising on websites (like banner ads), or PPC ads on Google and other search engines—these are all shown to potential customers before they probably know anything about a business. They usually aren't directly targeted, and may reach a very wide audience, but don't result in many conversions. Consumers are quickly learning to tune out these marketing methods. Commercials can be ignored or skipped, ads can be blocked, and PPC ads don't have to be clicked. Businesses once invested hundreds or even thousands of dollars per month in these advertisements, but they're discovering that consumers no longer respond to them in the same way they once did. This is why, instead of marketing to a wide group of potential customers, marketing methods have now shifted to inbound. Inbound marketing refers to any marketing that takes place after someone has already visited your website, or shown an interest in your service. This marketing is much more targeted, and focuses on conversions rather than appeal. It also usually involves newer methods like content marketing, email, social media, video, and more. So instead of trying to get visitors with advertising, inbound marketing focuses on making the most of the visitors you already have. 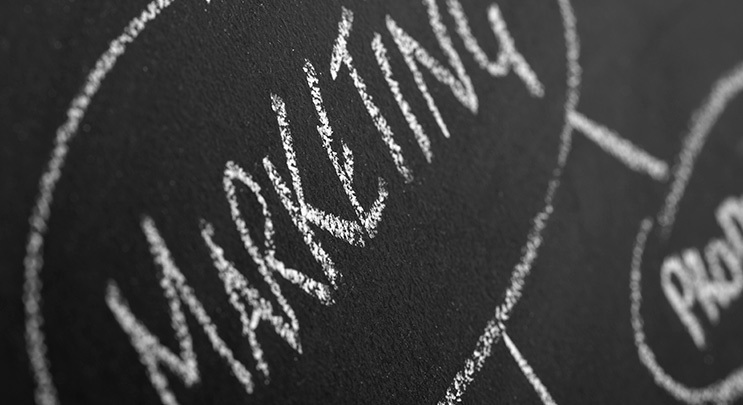 What does inbound marketing mean for your business? For your business, inbound marketing means that your focus should be placed on advertising and paid placement and more on website optimization, content creation, and conversion rate optimization. It doesn't necessarily mean that your paid advertising and PPC ads won't be effective—but you may see far better results from inbound marketing methods. If you've been frustrated by the lack of ROI on paid campaigns, inbound is definitely something that you should try. Set up your accounts on social media platforms, start a blog, send out email updates, and create interesting content that will help your customers. Although these methods are time-consuming, they're also incredibly inexpensive if not free. Inbound marketing means that you can spend less money, do more for your customers, and achieve a higher ROI. When executed properly, a great inbound marketing plan can make a huge difference for a struggling small business, or convert more customers than traditional methods and plans. Inbound takes the uncertainty out of your marketing. If you've purchased ad time on the television or radio before, or placed a print advertisement in a magazine, you've probably been frustrated by the response. How do you know where your new customers came from? How many people saw or heard your ad? Did anyone really pay attention? Was your message effective? Why did you spend all that money if there was no way to know it meant anything? Inbound marketing can take the uncertainty out of your marketing. Because you're marketing to visitors who have already reached your website or online presence, inbound marketing means that you can track their activity, watch their path to conversion, and identify any behaviors that indicate problems in your sales funnel. You can learn quickly from the results of your inbound marketing campaigns, and use those results to improve your activities online. By adding an inbound marketing program, you can make a huge difference in the way your business appears online, and drastically increase your ROI. Don't keep spending money on ineffective or questionable ads and campaigns that are difficult to track or don't have a positive ROI. Work with Inbound Marketing Inc., and you'll know what it's like to be certain about the direction—and the success—of your online marketing program.